Through thousands of years the island has stood like a sentinel. In the time before European settlement, it served as a centuries old Mi’kmaq meeting ground for trade and stories of the hunt. 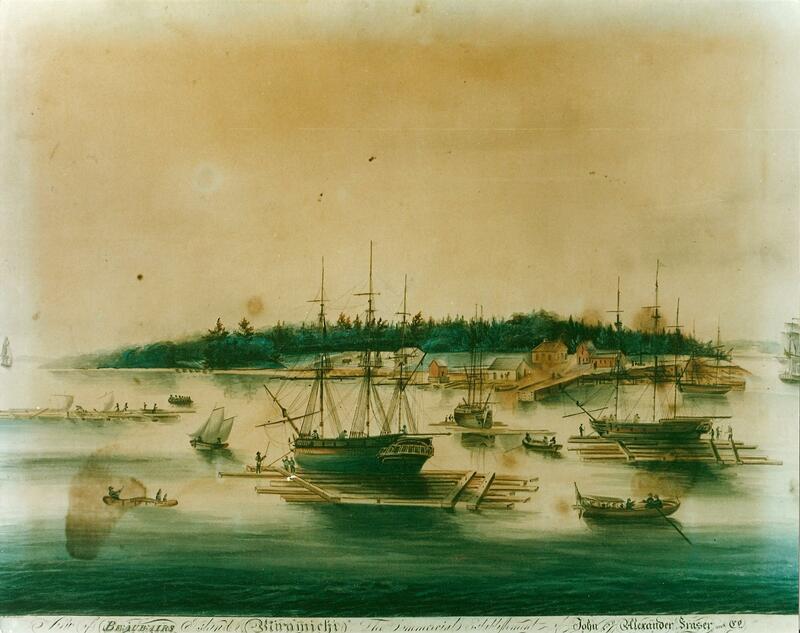 The First Nations knew the island as Quoomeneegook, or “island of pines”. 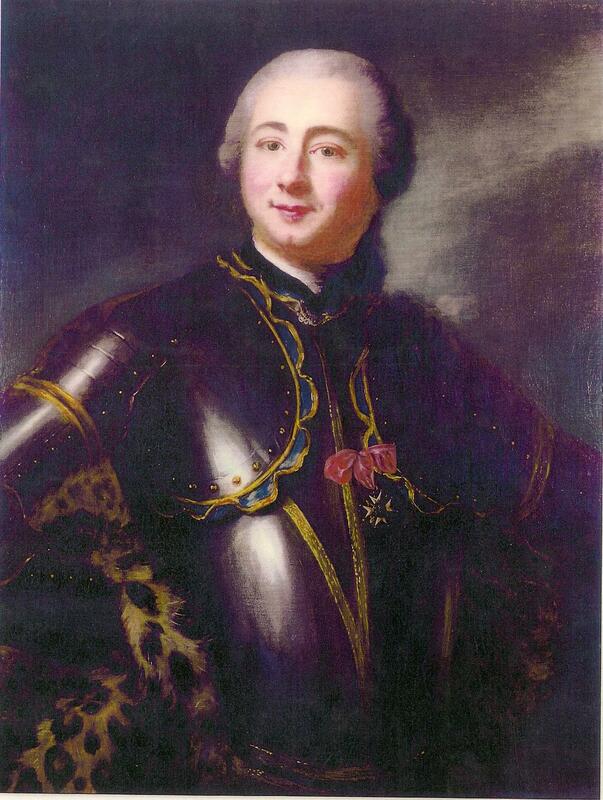 By 1755, in the midst of the Acadian Deportation, Marquis Charles des Champs de Boishébert brought thousands of fleeing Acadians to Beaubears Island and the surrounding lands. The encampment was known as “Camp D’Esperance”, and nationally recognized as one of the largest Acadian refuges in the province of New Brunswick. Sadly, many of these Acadians perished through starvation and disease while awaiting rescue. Fortunately, many Acadien family names live on in the Miramichi today such as Savoie, Martin, Breau, Robichaud, just to name a few. In the decades following the Acadian tragedy, Beaubears Island’s shipyard bustled with activity. Following the death of William Davidson, who had founded Miramichi’s first English settlement in 1765, his associate James Fraser, acquired his interests in fishing, shipbuilding and lumbering. Taking a 161-acre enclave at the river forks, which had been designated for pasture land, he turned Beaubears Island into one of the largest business establishments in New Brunswick. When James died in 1822, his cousin, John, ran the business until 1837. After nearly 50 years as a family-owned business the Island’s shipyard was put up for sale. Joseph Russell owned the island from 1837-1850, and was a prolific ship builder who oversaw the construction of 26 ships on the island. A deeply religious man he converted to Mormonism, and left the Miramichi in 1850. Russell sold the Island to his former employees, John Harley & George Burchill. Together the two launched 10 ships between 1850 and 1857, when Burchill sold his interests and relocated to Nelson. John Harley continued the shipbuilding endeavors with the help of his sons, but lost the Island to the Commercial Bank in 1866. Peter Mitchell, a Father of Confederation, next owned the island from 1871-1893. In 1893, Hubert Sinclair of Sinclair’s Mill, bought the island, before selling it to his sister, Mrs. Florence McKane in 1906. By 1920, J. Leonard O’Brien, a politician of some note and future NB Lieutenant Governor, had come into possession of the Island. O’Brien would own the island for some fifty-three years, and acted largely as a caretaker. After his death in 1973, the island was willed to the Crown and remains Federal property to this day. Beaubears Island is the only untouched shipbuilding site left intact in Canada. The remains of slips, wharves and foundations are very visable due to the fact that no one has lived on the island for over a hundred years. Visitors will see spectacular old growth pines, lilacs, plum trees and wildlife. Moose, deer, fox and a pair of nesting Bald Eagles are regularily sited on the island.